Your car is going to look like mine. Its a red ws6 with blackbird striped, black corners, CETA mod, and was gonna order a blackout kit this month for it. What do your wheels look like? theyre the stock speedlines but i stripped and polished them. gotcha. Just sounded almost exactly like my car just had to ask. You can always do it in a flat black. I was thinkin about doin that to mine. I've seen other metallic and gloss black cars that have flat black designs on them. It looks really slick because it's so subtle, yet so badass. Man your wheels look real good what you had to do to them? 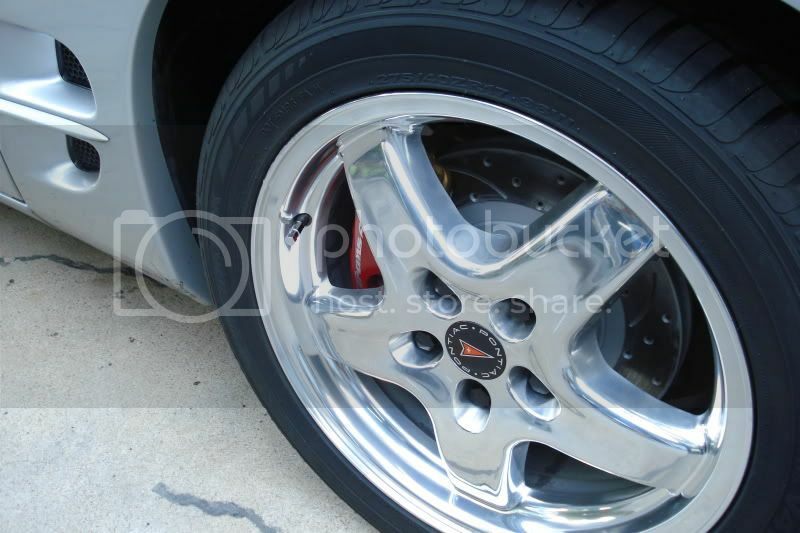 also I see you painted your calipers with a decal, was it hard and can you do both back and front with decals?